So, what’s it like to earn your living by going on holiday? 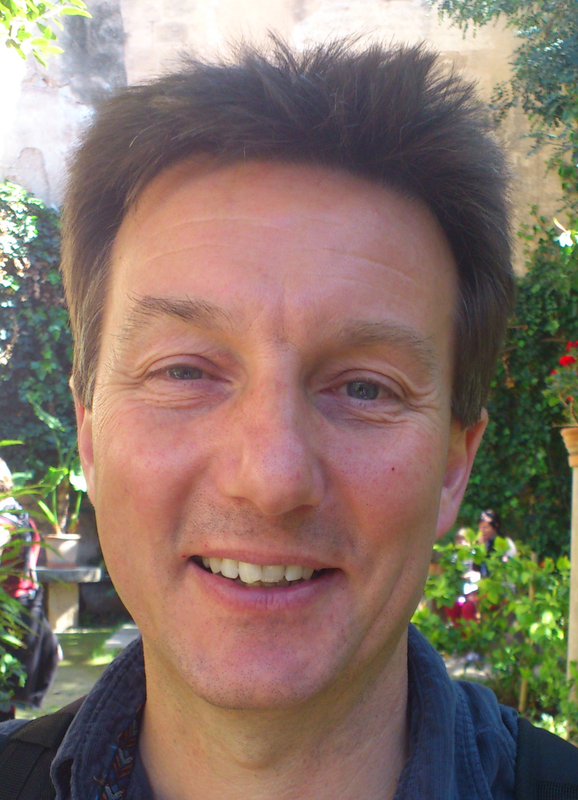 Jules Brown, author of The Rough Guide to Sicily, describes his very first hilarious trip to Sicily especially for my blog. He has written stacks of travel guides, but Sicily was his first and, he says, still his favourite – despite how Sicilian it is (my words not his). There were no other guidebooks to Sicily at the time to help me out. I had never been to Sicily before, and spoke only the Italian that appeared on a pizza restaurant menu (basically, fine on conversations involving the words “formaggio” and “prosciutto”, less so on “carciofi” – carrots? cauliflower? carcinogen?). As it happened, renting an apartment turned out to be the easy part. 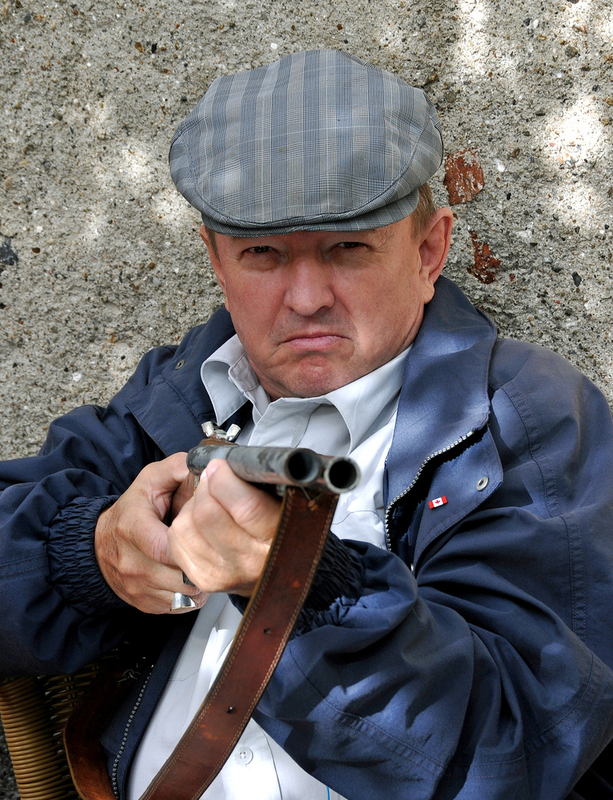 I pointed at a picture in an estate agent’s window, signed an impenetrable contract that – disappointingly, because I’d have liked to show off my language skills – made no mention of “formaggio” or “proscuitto””, and moved in the same day. 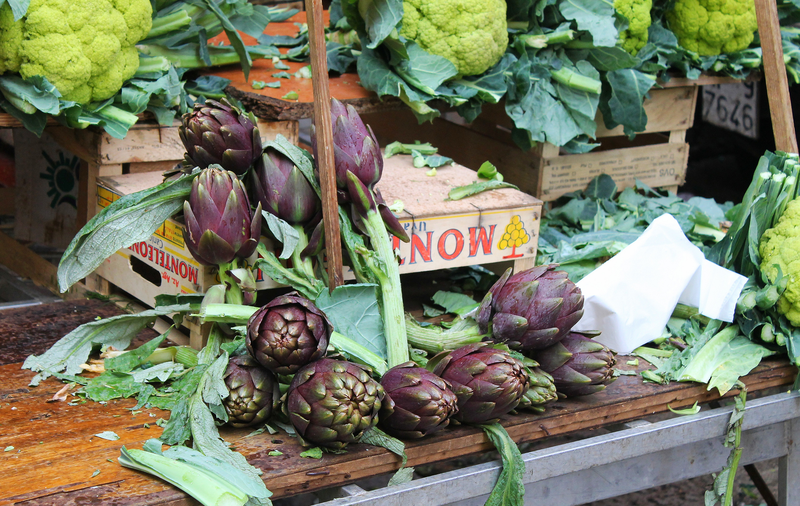 I even found out what “carciofi” were, thanks to the Carciofi Man who trundled his cart up and down outside my apartment most days, shouting his head off about his beautiful artichokes. (And by ‘shouting his head off’, I mean ‘expressing himself at an entirely normal volume for a Sicilian’). Obviously, I only had myself to blame. I shipped my computer overland by train to Sicily. I know, what can I say? I was young and foolish. “It’ll be there in three days”, they said in London. 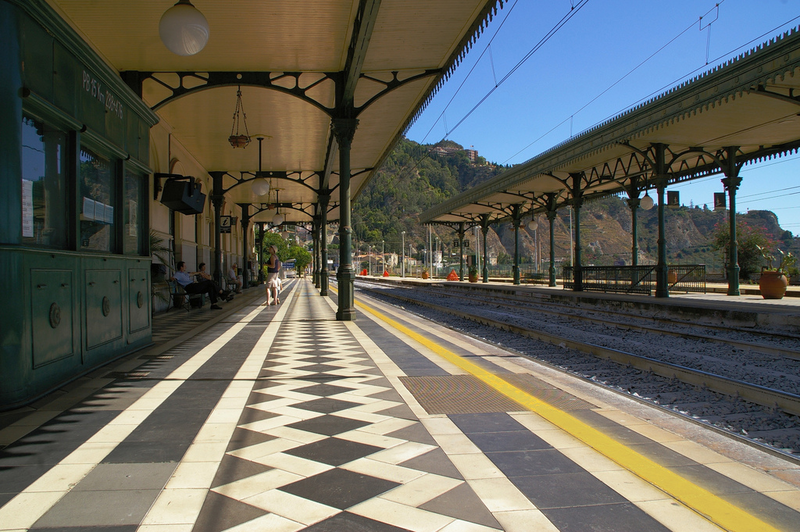 Amazingly, it was there in three days, waiting for collection at Taormina train station. Take it as read that the following conversations played out over many months, and involved about a hundred visits to the station. 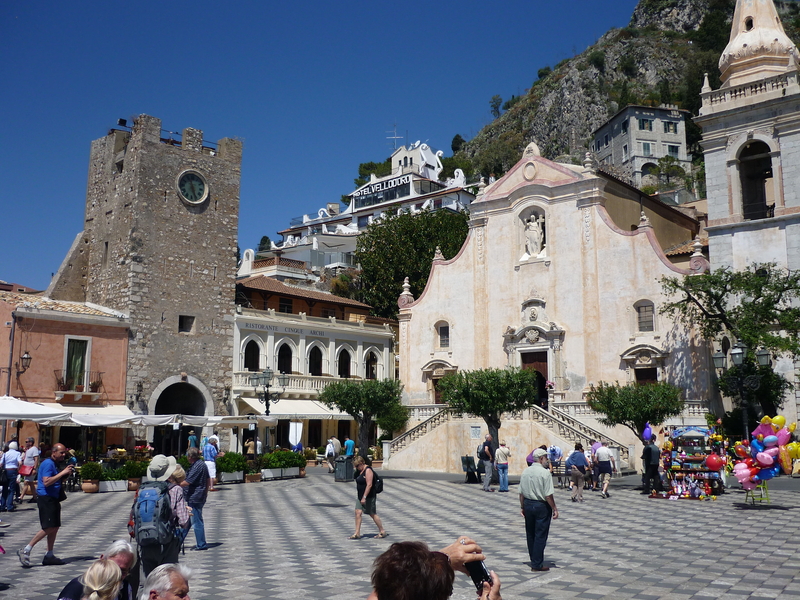 The conversations were also conducted in rudimentary Italian and exasperated shouting (me) and exaggerated shoulder-shrugging, sighing and eyebrow-raising (everyone in officialdom, plus random passing Sicilian strangers who never like to pass up a good argument). 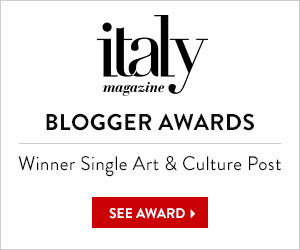 In the end, I stayed in Sicily for six months that first time – and I had the use of the computer for about three weeks, before I had to return back to the UK. But I did learn an important lesson. As a foreigner in Sicily, you are Always Wrong and Always Entertaining. By the way, I hope it’s clear, even from this tale of clashing cultures that I love Sicily with all my heart. I went on to write many more guidebooks, but the Rough Guide to Sicily is still my favourite and I’ve been back to the island many, many times. Fancy getting to know Jules better? You can find plenty more travel stories like this on Jules’ brand new blog JULES TOLD ME. He’s looking forward to meeting you there! 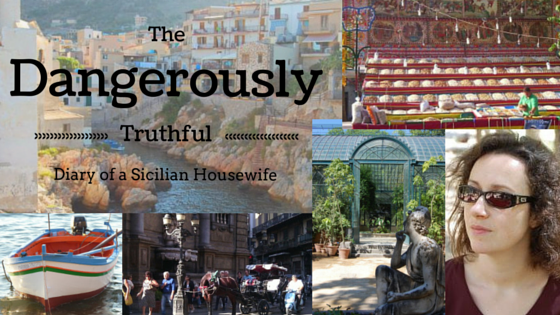 I’ve been much taken with Veronica’s great Sicily blog, The Dangerously Truthful Diary of a Sicilian Housewife, and was delighted when she asked me to write a guest post for her. Fix the link here. It doesn’t work. Grazia. Thanks for letting me know. I checked the code and the link is there. I am finding it does not work in Google Chrome today and neither do the photos download, but in Internet Exploder it is all fine. I am not sure if this is just my computer (which is currently poorly) or an online thing – I’ll leave it for now and see how it behaves later. The photo requests are being rejected by Yahoo and generating an error 403. You are trying to link to them directly, which is forbidden. Security. Download them to your WordPress media folder and republish…that should work. They aren’t working in my IExplorer either. 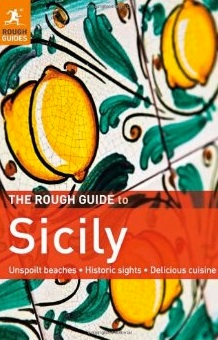 I am one big fan of the Rough Guide, relied heavily on it when I first went to Sicily more years ago than I can recall. BUT I also remember being astonished to read something like Western Sicily wasn’t really worth bothering about, other than the odd temple and beauty spot. 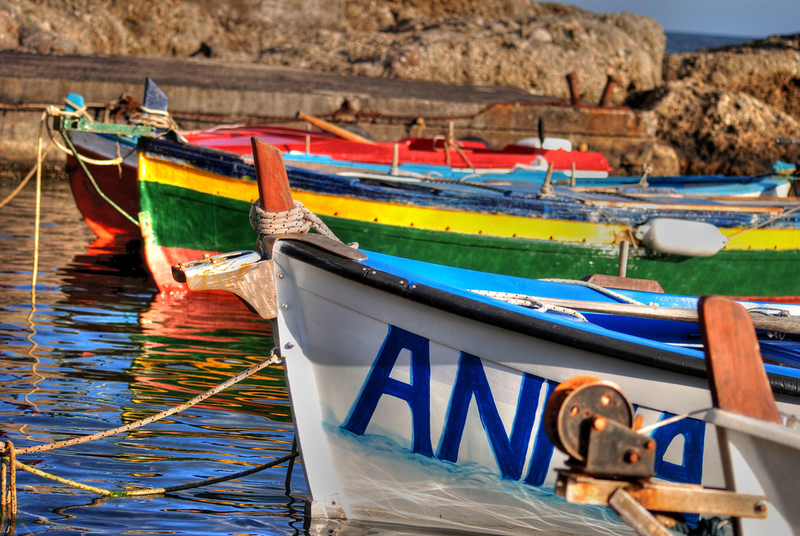 Being totally in love with Western Sicily, I can recall thinking “how very ignorant”. Are my memories all wrong??? Gosh, I didn’t notice that in the book! Excellent and su true! Reminds me of a story my father told me about the Post Office in Athens…Greece and Sicily are so much alike. He lost a button on his blazer, and my mother sent it to him by post from Switzerland where we were living. She unfortunately sent it by registered mail. Getting a registered package involved going to the main Post Office, where people waited in a huge hall, sitting on wooden benches (like in a church), while the priest…sorry, the post office employee…called their name from the pew. Ha haaa! I can just imagine how that freaked them out! It reminds me of the trauma of retrieving a recorded delivery package in Turkey – which may have been even worse since you had to go through three different queues and then present 3 scraps of paper to a bored clerk who didn’t even read them before throwing your parcel at you! http:// in front of www in the html should fix the link to Jules’ blog, methinks. I tried what you said and I think the link is OK now… ….anyone?? By the way I couldn’t see any of the photos either. Ah yes, trickly sweat! Lavly! Hello Veronica – I’m using Safari and/or Google Chrome. I’m on a mac. Another kind reader has just sent me instructions that should fix it so I am doing that now. I am very lucky to have these clever followers who help me out! Loved this post (which I can identify with having had similar frustrations albeit in attempting to return a hire car some years ago – made it all part of the fun). We are now preparing for our two month stay on Syracusa later in the year. So looking forward to it! Wow, I envy you 2 whole months in Siracusa!